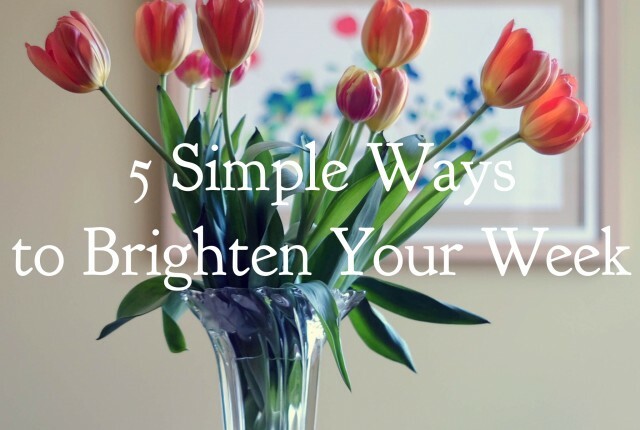 A little while back I shared a post on simple ways to brighten your week which got a lovely response from you all, so I thought I would share more of those kinds of posts – starting with this one! No matter how you feel about mornings there are lots of little changes that can make them more enjoyable, and help you start the day on the right foot. 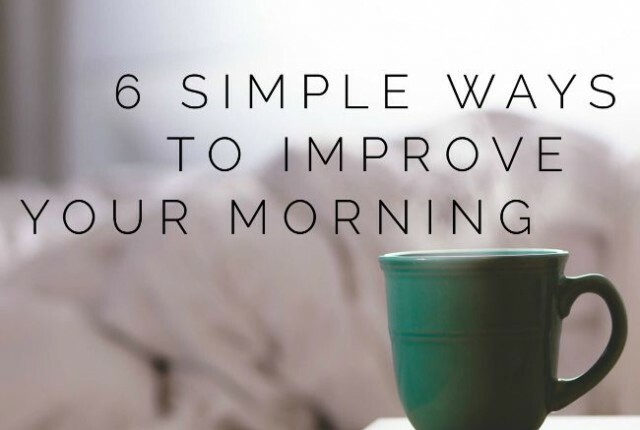 I’m generally pretty good in the mornings, so here are my 6 simple ways to improve your morning! We all have times when it doesn’t feel like anything is going your way, and all you want to do is run away and join the circus, but unfortunately that’s not generally an option! Thankfully, there are lots of simple ways to brighten your week that don’t involve taming lions or performing high-rise stunts, which is probably a good thing! 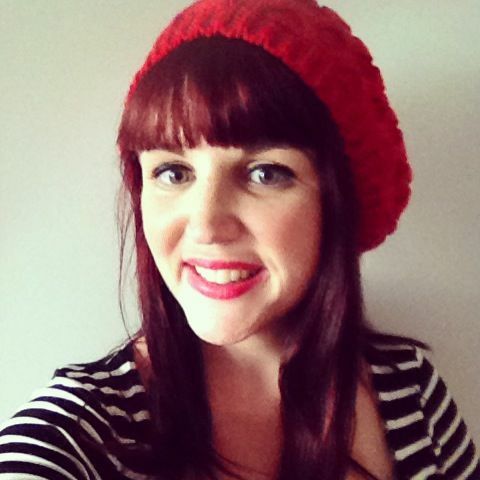 Here are my current five favourite week – brightening activities, and I’d love to hear yours as well!